After going through various web resources and carefully looking at the practices shared by various developers, designers, business associates, we present you a collection of tutorials to help you understand, create and design as well as some of the best practices of the business world. After providing you with amazing graphic deals, high quality templates, inspiring illustrations, we are here with some useful tutorials. We keep updating this post every day with effective tutorials on Designing, Content Development, and Business-related topics. Do you have enough material created in Photoshop that you would like to use to convert into a website? Well, you can learn that at the comfort of your own space with this brilliant website design tutorial. 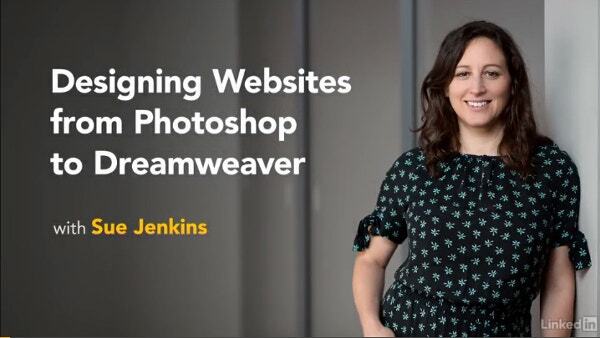 With the help of Dreamweaver, you can convert your design from Photoshop into a fully functional website. You can learn how to create mockups, optimize web graphics, design a site, slice mockups, apply HTML and CSS, test code, and more. 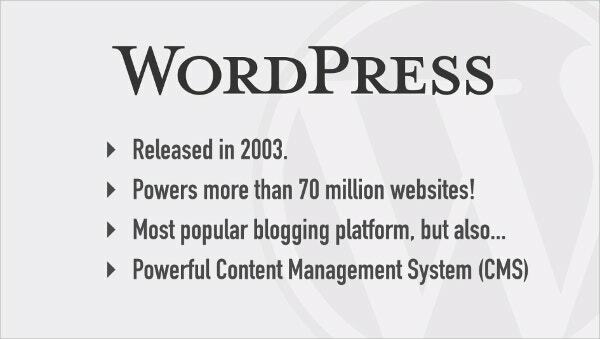 No one can deny the popularity of WordPress blogging software. 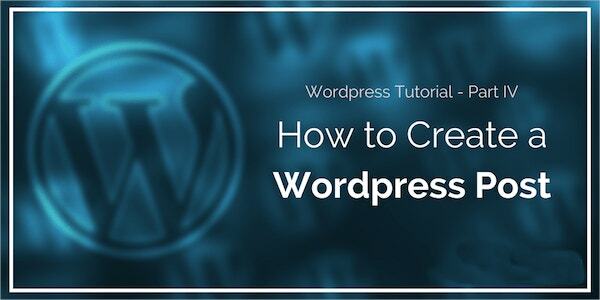 We have already presented you with WordPress themes and templates and taking a step ahead, here is a tutorial to get you started with creating WordPress posts. It can be a complicated task but with this tutorial, you can learn the process step by step. As someone who is interested in web designing, one should know that tables are an important part of HTML and if you still don’t have the skills to display and format tabular data on the web, it is high time you take a course via the tutorial given here. 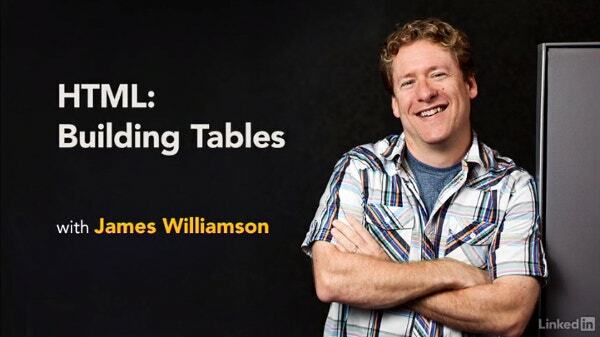 You can learn how to build tables with HTML, style tables with CSS, and use best practices to make your table data more meaningful and accessible. If books are not able to help you practically understand WordPress, here is the ultimate WordPress 101 that would perfectly guide and introduce you to the world of WordPress. Plus, if you have any doubts, you can always post them in the Q and A section. 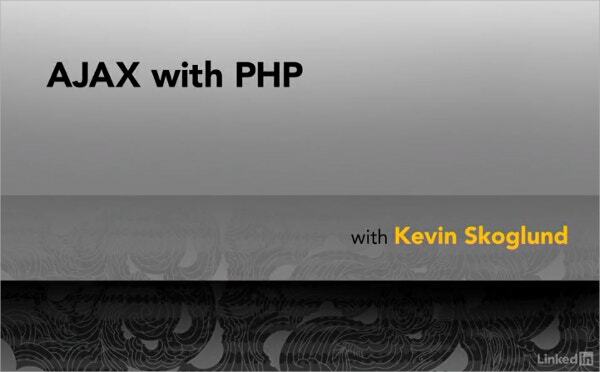 With this tutorial, you can learn how to use Ajax to send and receive data in the background and also and how to use PHP to assemble and return text, HTML, or JSON responses. This would help you come up with a modern, professional, and user friendly website design. 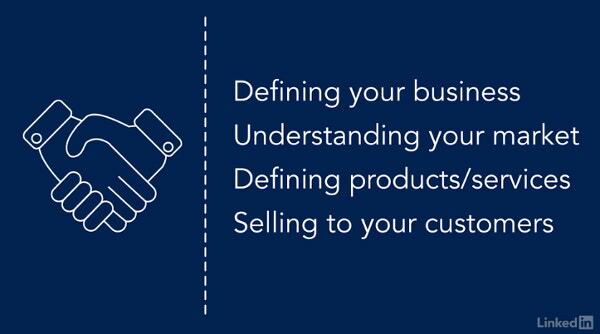 With the given tutorial, you can create a fantastic and efficient business plan for yourself. Useful for everyone who wants to start and build a business and also who want to expand a business setup. The tutorial is presented by Experienced entrepreneur and consultant Mike Figliuolo. The tutorial has been created for users who would like to learn excel in easy steps. Excel is an important office tools that helps in performing calculations, analysing data and integrating information from different programs. 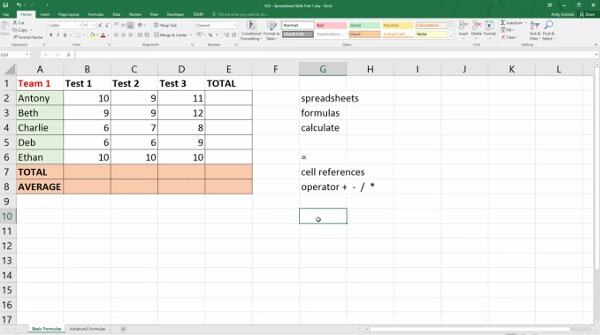 Once you are done with the basic, you can also checkout out tutorial on creating a timesheet in Excel. For all the graphic design enthusiasts, this tutorial will provide you with an overview of Photoshop workspace. 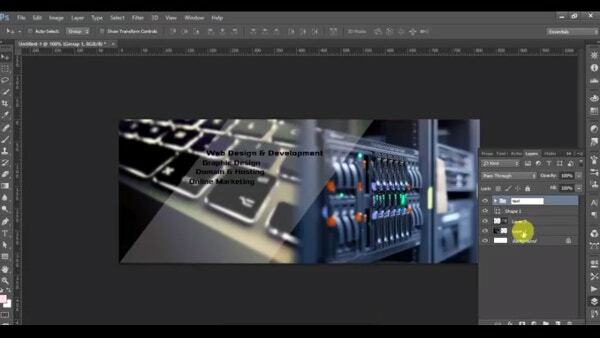 You can learn how to use Photoshop for maximum productivity with this useful tutorial. This lesson uses Photoshop CS3, but can be applied to CS4 and CS5 as well. 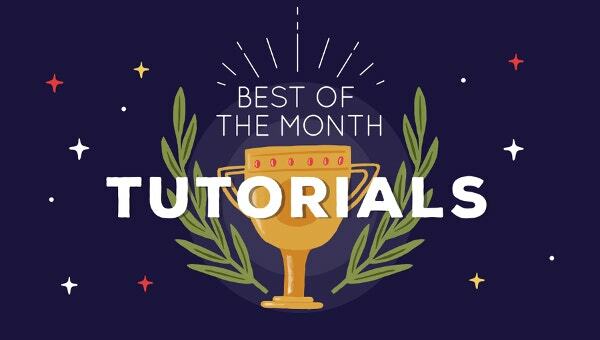 We have a few more Blender Tutorials for Graphic Designers here.